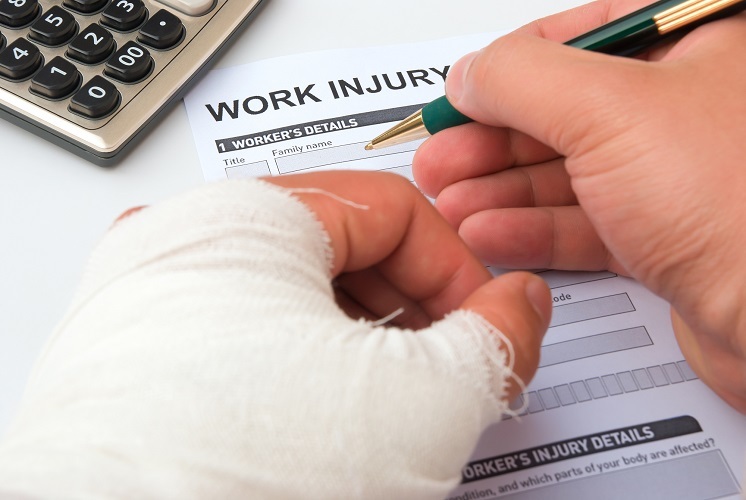 Have You Sustained a Workplace Injury? A Van Nuys workplace injuries attorney from Koszdin, Fields, Sherry & Katz will have extensive experience of aggressively and comprehensively pursuing compensation for all manner of workplace injuries and illnesses. On behalf of Koszdin, Fields, Sherry & Katz posted in Workplace injuries on Friday, March 09, 2018. Workplace injuries can range from a minor cut or bruise to a devastating, life-changing illness or condition. The injury at the root of a recent case brought against Alhambra Foundry most certainly falls into the latter category, given that the damage inflicted on one employee was severe enough to warrant $283,390 in workplace injury compensation. The incident, which took place in August 2017, meant that Cal/OSHA recently confirmed that the Alhambra Foundry has been cited, and fined as mentioned. We all know that accidents happen and, even in the most devastating, there may not always be somebody to blame. However, as it turns out, Alhambra Foundry were most definitely at fault in this particular incident, despite having previously been cited by Cal/OSHA for similar violations some eight years ago. The worker in this case was injured after being pulled into an auger which had been powered on following cleaning and maintenance, when he returned to retrieve a work light. Have You Sustained a Workplace Injury? As an employee working in a California-based role, you are entitled to compensation if you are injured, or develop an illness, due to working conditions, or a workplace incident. The circumstances of the incident, your medical history, and your current health may have no bearing on your eligibility. Being out of work for a period may put significant pressure on your family’s finances and, as a result, their general wellbeing. Even if no blame can be assigned, you could be eligible to claim compensation for your injuries or illness. A Van Nuys workplace injuries attorney can prove that your condition is work-related and, therefore, qualifies you for compensation. To get a determined Van Nuys workplace injuries attorney on your side, call us today on 818-812-5639 to schedule your initial consultation.